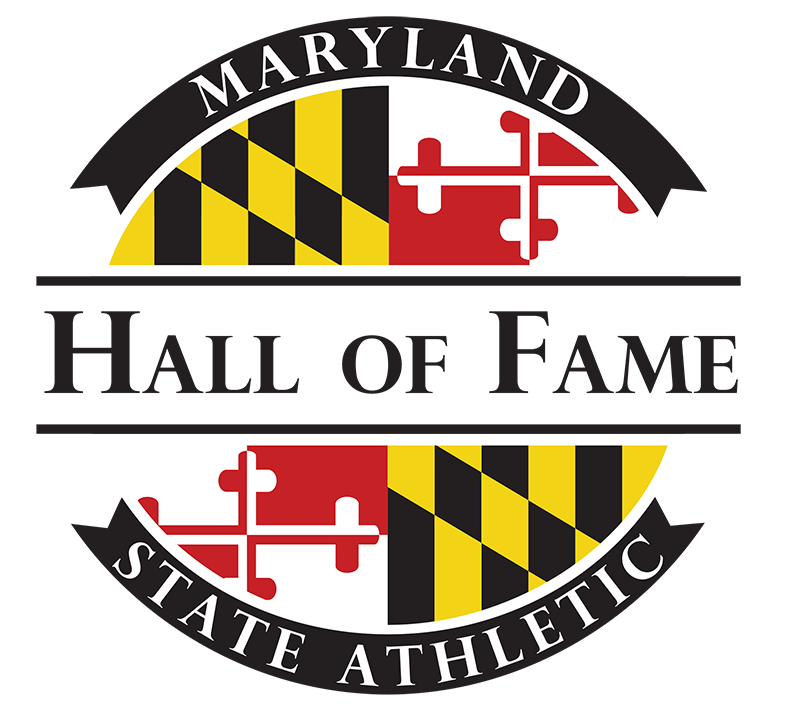 Through their athletic achievements and significant contributions to their local communities and the State of Maryland, have earned the distinction, sole discretion of the Board, of becoming an "Adopted" Marylander. Earning this distinction requires the nominee to have lived in the State for at least 25 years. Five years have elapsed since the individual's athletic achievements attained a level of greatness as determined by the Board of Directors.